Google brought the Quality Score into action some three years ago now, and yet despite how long it’s been around, many businesses and marketers still struggle to grasp the concept of the Quality Score (let alone take meaningful, valuable steps towards perfecting theirs). So let’s demystify the Google Quality Score once and for all (and provide some fast and effective tips for a super squeaky score to boost your PPC performance). First of all: How do you discover your quality score? 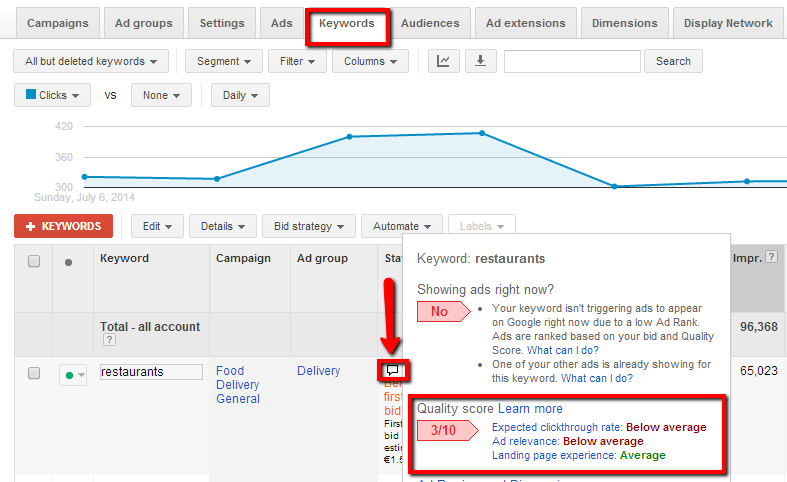 You can run quality score analysis for your keywords by browsing to the Campaigns tab > Keywords tab > and clicking on each speech bubble next to each keyword; and if you need to enable quality score columns, head over to Google’s ‘Check your Quality Score’ page for full instructions. “Quality Score is a helpful diagnostic tool, not a key performance indicator. […] Your Quality Score is like a warning light in a car’s engine that shows how healthy your ads and keywords are. 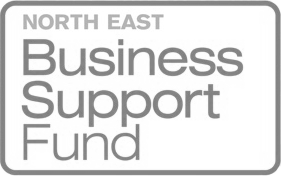 It’s not meant to be a detailed metric that should be the focus of account management”. “Quality Score is important in order for your ads to be successful. 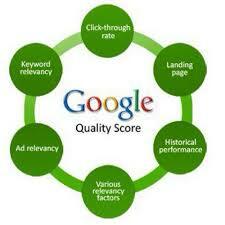 However, Quality Score also plays a key role in determining your ad’s position and how much you’ll pay for a click”. Far from making your life harder, the quality score actually plays a very important role – and that’s to make AdWords PPC about more than merely who has the most money to spend on advertising (like it was in the bad old days). The Quality Score ensures that the landing pages and destinations that visitors are sent to have value for the visitor – ensuring a good experience and that relevant ads are shown to the right people. Ultimately this is good for everyone – for Google, for the searcher, for your business. There are five core factors that influence your Quality Score, which judge both your keywords and your PPC ads. The Quality Score directly influences the cost per click (CPC) that you pay, which is multiplied by your maximum bid to settle upon where your ad should rank. Google doesn’t provide any clues as to how much each of these factors influence the Quality Score, however it’s undisputed that the click-through rate is, above all others, the most important. “Only exact match keyword data on Google Search is used to determine a keyword’s Quality Score. This means clicks happening on phrase or broad match keywords do not factor into QS”. “Instead of measuring new keywords from scratch, we start with info about related ads and landing pages you already have. If your related keywords, ads and landing pages are in good shape, we’ll probably continue to have a high opinion of them”. You should be bidding on branded keywords – those with your company name, which in turn boosts your CTR. You need to eradicate poorly performing keywords regularly – as these could affect your CTR. 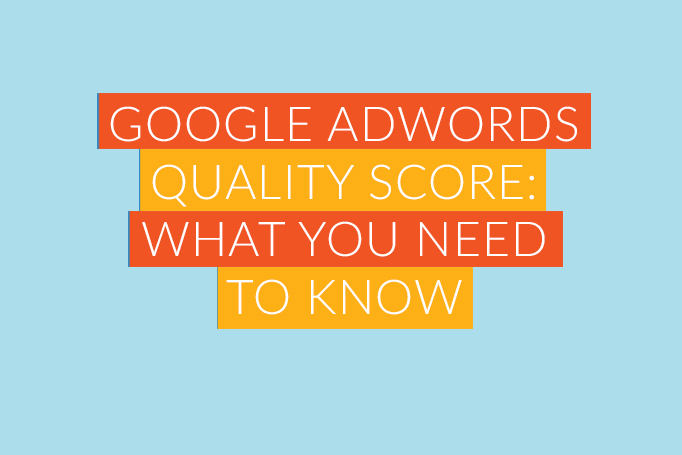 How does your quality score affect your PPC? It’s the question you’re secretly yearning to ask: just how much impact does the quality score have on the success of your campaign (and can you get away with ignoring it?). So, just how do you improve your Quality Score? Spend time to undertake comprehensive research for keywords – secure new, relevant keywords and look out for long-tail opportunities that your competitors may have missed. Ensure that your keywords are categorised into close-knit groups, which can be efficiently linked to individual campaigns. Ensure that your ad text instantly captures interest and is relevant to the target group in question. Consider the language you’re using, your tone of voice and how effective your call to action is (you are using calls to action, aren’t you?). You see, your ad copy is somewhat of a fine art – so consider using a copywriter and (at the very least) ensure that you test differing texts to see what works best. They’re free, and they provide searchers with more options for controlling their click through journey. Google Shopping search ads account for 43% of all retailer search clicks, and 70% of all non-brand clicks – put simply, you should at least trial Google Shopping if you sell products online. If ad copy is a fine art, your landing pages can be considered the painting of the Sistine Chapel; we’ve previously written a pretty comprehensive checklist of landing page do’s and don’ – so start and end there for a complete top-to-bottom rundown of your landing pages. Never stop researching keywords that are leading to irrelevant searchers landing on our pages. Taking an example, if you sell electronics, then you may wish to target a key term of “Toshiba 42 Inch Smart TV”, but you wouldn’t want searchers of “Second Hand Toshiba 42 Inch Smart TV” to arrive at your digital door. Adding negative keywords avoids this situation and reduces budget-waste. So that’s the Google Quality Score all wrapped up – now that you’ve got a firm grasp on what it is (and what it isn’t) you can now get to work on perfecting those tweaks that will gradually bump your score up – little, by little, by little.